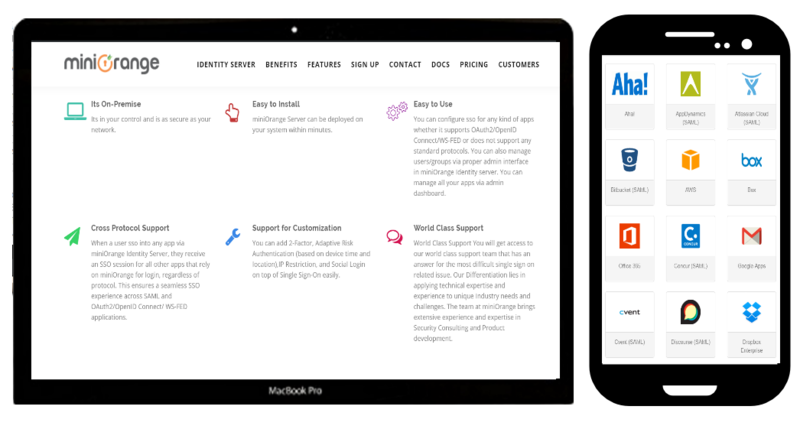 with a safer and simpler user experience than passwords. 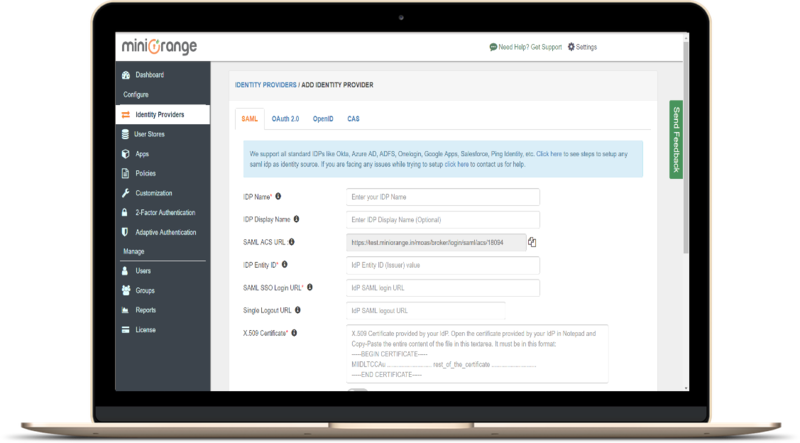 With miniOrange Identity broker service you can delegate all your single sign on requirements, user management, 2 factor authentication and even risk based access at the click of a button and focus on your business case. 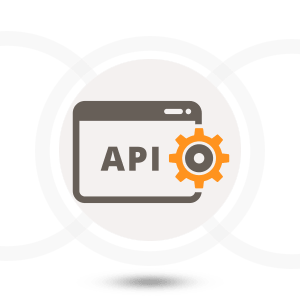 We can integrate with any type of app even if it does not understand any standard protocol like SAML, OpenId Connect or OAuth. 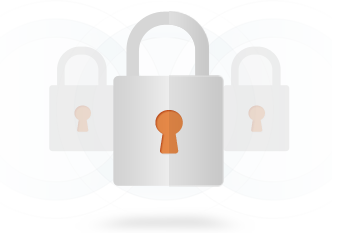 miniOrange 2 Factor Authentication Solutions ensure right set of eyes have access to your sensitive and critical information and systems sitting on the cloud or on premise. 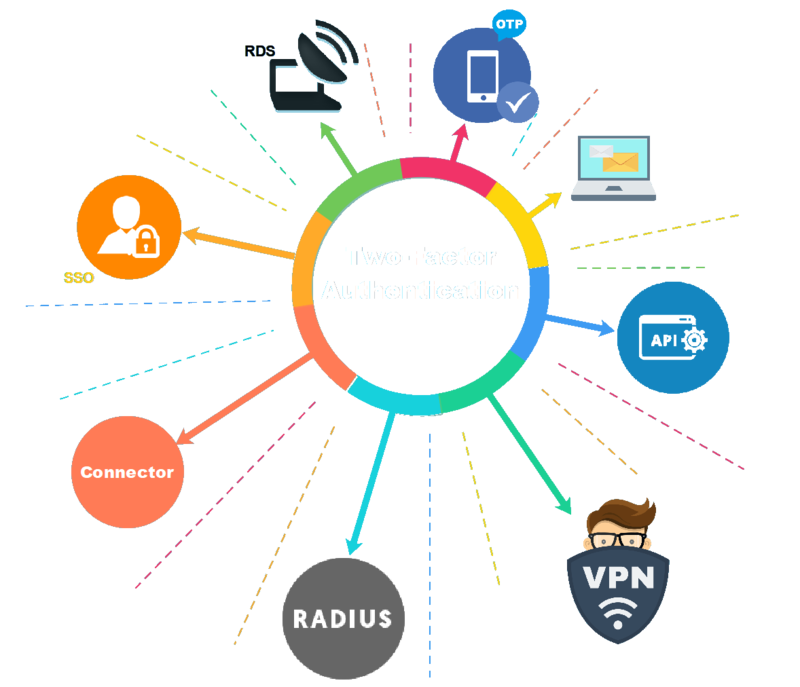 miniOrange 2 Factor Authentication supports widest range of strong authentication methods, helps you achieve regulatory compliance such as FFIEC, HIPPA, PCI etc and increase the security of your resources at minimum cost. miniOrange Fraud prevention solution leverages user´s personalized information like behavior, location and device to authenticate and provides access to resources and prevents attacks not detected by static security solutions... Our flexible and sophisticated policy management system runs on our proprietary miniOrange Risk Engine that allows you to configure and customize risk policies as per your requirements. 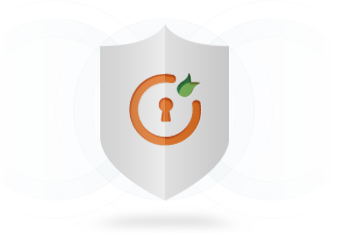 miniOrange cloud security platform protects information systems from theft or damage to the hardware, the software, and to the information on them, as well as from disruption or misdirection of the services they provide. 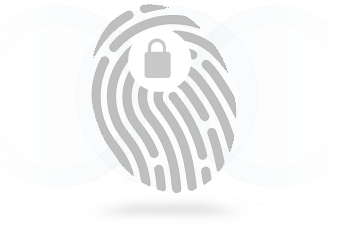 It includes controlling physical access to your hardware as well as protecting against harm that may come via network access, data and code injection and due to malpractice by operators, whether intentional, accidental, or due to them being tricked into deviating from secure procedures. miniOrange combines the social media data of all your social networks at one place. Whether you are using Facebook, Twitter, Google+,Vkontakte, any social network, miniOrange visualizes and checks your social marketing success, presented in a clean and neat design to always keep the overview. Disclaimer:All corporate logos displayed above belong to respective companies. Stitch together your On-premise & Cloud based applications and encourage BYOD to fearlessly adopt the future of the ever changing IT landscape while still being secure.